Last Friday, a number of university researchers and state and county public health professionals were supposed to have a meeting – actually, a conference call – with state officials. 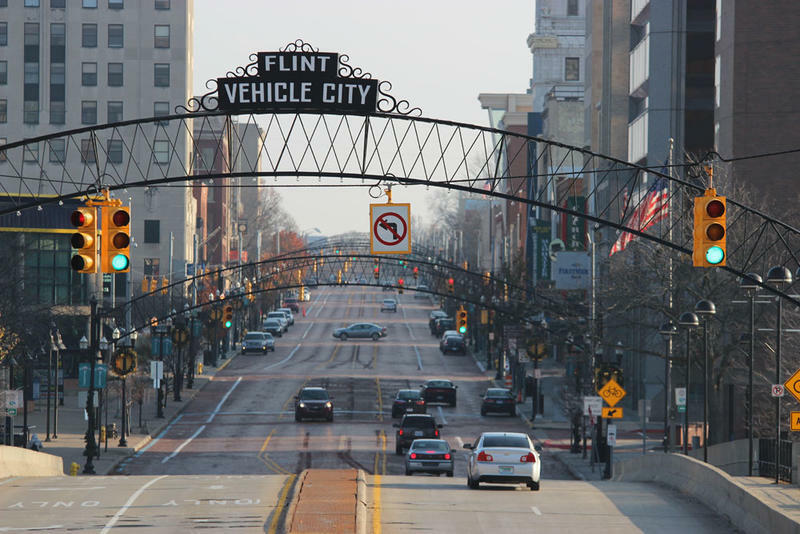 The group is called the Flint Area Community Health Environment Partnership, and the subject was their preliminary analysis of the reasons behind a Legionnaires’ disease outbreak in Flint. More than 70 people got the disease during 2014 and 2015, when the city had been switched to water from the now-infamous Flint River. Twelve of those died. State and federal bureaucrats knew about this at the time, and considered warning the public, but never did. When news of the Legionnaires’ outbreak finally became public last year, Governor Rick Snyder claimed he’d never been told about it. 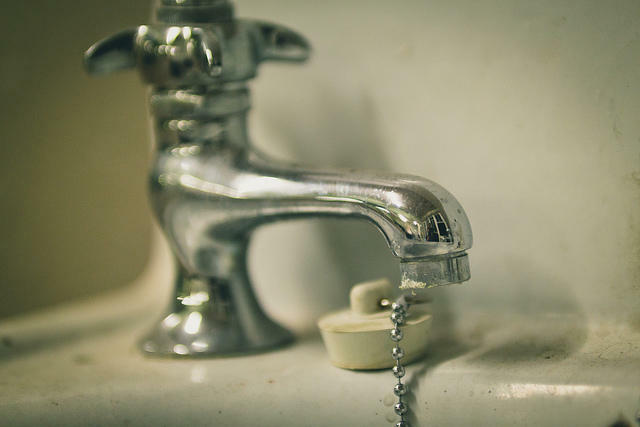 Some said they were skeptical that the outbreak had anything to do with the disastrous decision to use water from the Flint River to save money, something that resulted in massive lead poisoning. But as time passed, evidence has surfaced linking Legionnaires’ to the river. Last month, the Centers for Disease Control in Atlanta announced they had found a genetic link between the water and the disease. Naturally, there’s enormous public interest in further information. One person invited to Friday’s meeting was someone you’d think definitely should have been there. Dr. Pamela Pugh is chief public health advisor for the city of Flint. She has a PhD in public health from the University of Michigan. Additionally, she was elected to Michigan’s state board of education by the voters of the entire state three years ago. Well, I’ve taught full-time at Wayne for many years, and have found the administration to be almost obsessively concerned with scrupulously observing ethical guidelines. Dr. Pugh, who is a scientist and a researcher, was polite, but told me this was nonsense. Individual cases were not going to be discussed at the meeting, just overall data. Once again, as has been the case far too often with the Snyder administration and Flint. “it can appear as if (they) are looking for a reason to keep information closed,” she said. Flint Mayor Karen Weaver, who also has a doctorate, was even more outraged that her public health advisor wasn’t welcome at the meeting. Somehow, the Snyder administration still appears to believe it can keep information from the public when it comes to Flint. That attitude destroyed their credibility when it came to the lead poisoning scandal. What’s most baffling is that they still don’t seem to get it. 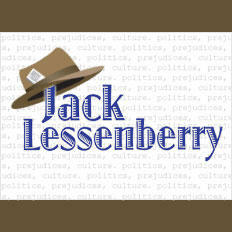 Jack Lessenberry for Thursday, March 2, 2017. It’s no secret that many Michigan cities are in trouble, economically and otherwise. The drama of Detroit has played out on a national stage. The entire nation also knows something about Flint, thanks to the horrendous water tragedy. Other towns, such as Hamtramck, have their own form of gritty cachet. But then there is Pontiac, a city that seems to be defined by things that are dying or just not there anymore. Starting today, people in Flint will be paying more for their tap water. That’s because it’s no longer being subsidized by the state. The move comes as many Flint residents fear and complain that their tap water is still not safe to drink. Flint Mayor Karen Weaver is once again criticizing the Snyder administration’s decision to end the state subsidy on city water bills. The state has spent more than $40 million subsidizing Flint’s water bills. But the governor’s office says the credits are ending this month because Flint’s water quality is improving. Weaver says she wants to hold the state “accountable” to promises to help Flint through its water crisis. “I think we deserve the credits until the water is ‘tap drinkable’ without a filter,” says Weaver. 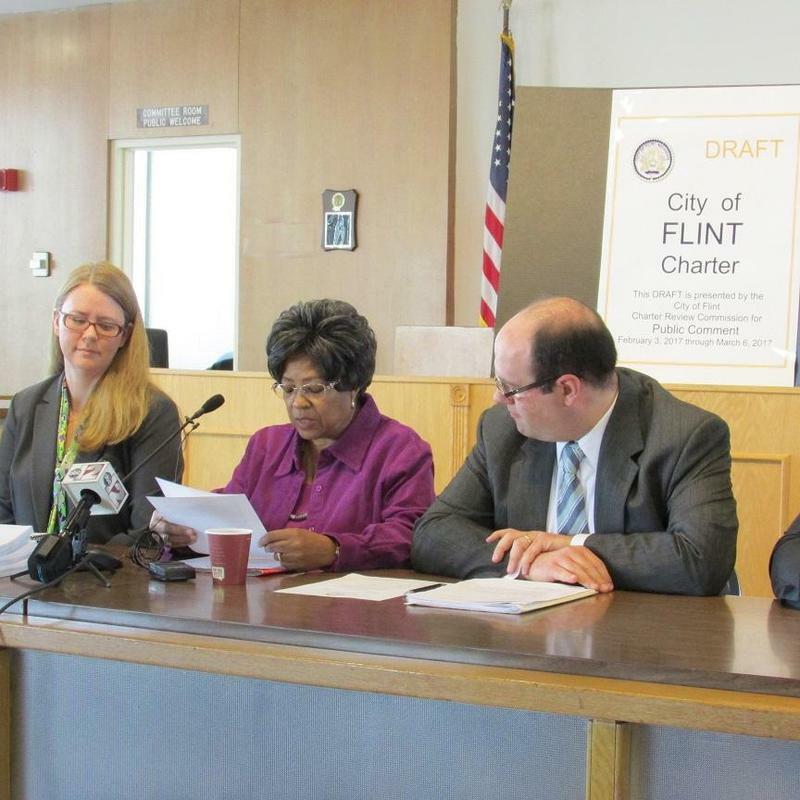 The City of Flint is considering changing its charter, which could change how city government operates, taxes and more. It could stiffen ethics rules and change other rules to make city hall more transparent. The Flint Charter Review Commission is proposing the changes. Cleora Magee chairs that commission and she joined Stateside to discuss.